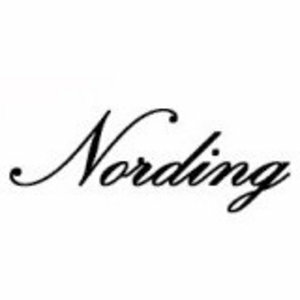 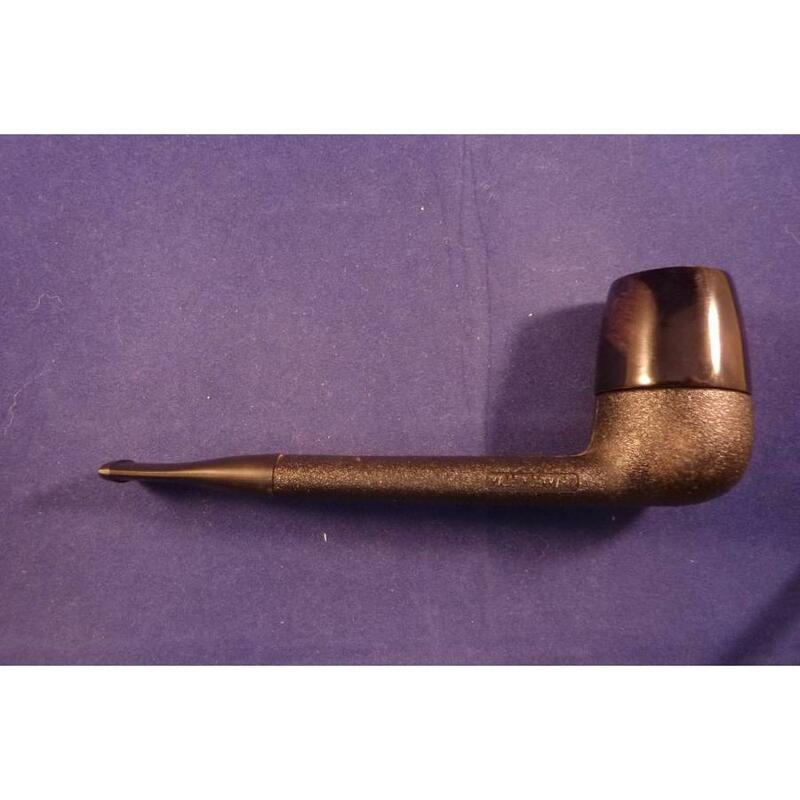 This pipe is a creation of Erik Nording. 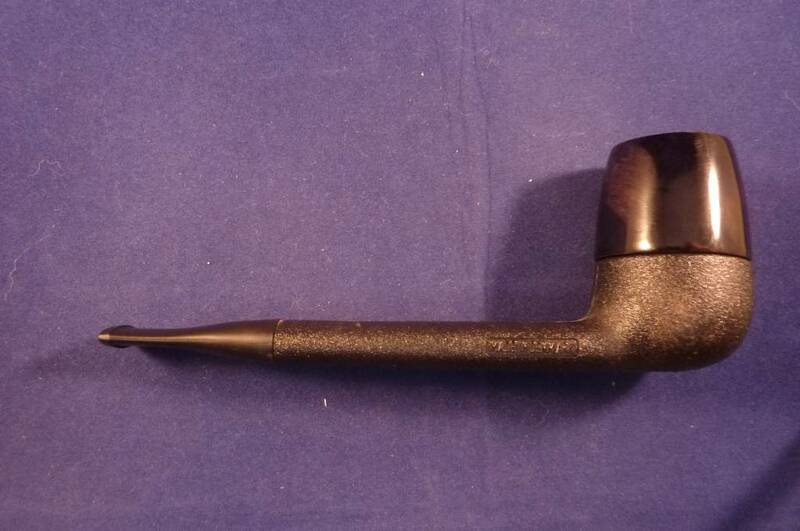 The bowl is made of briar. 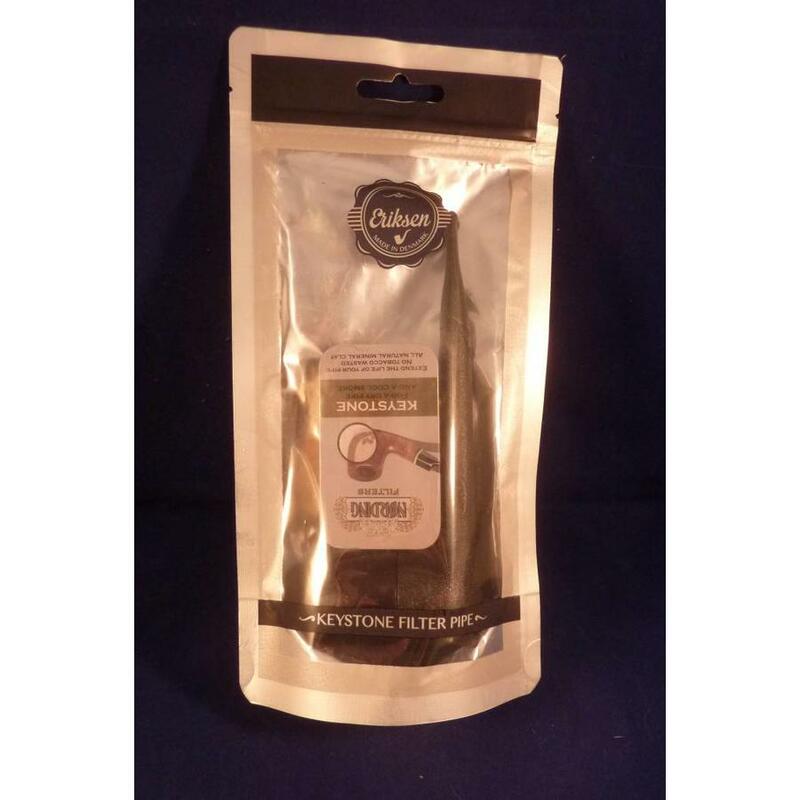 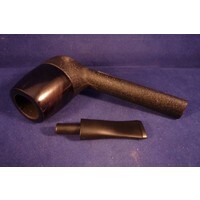 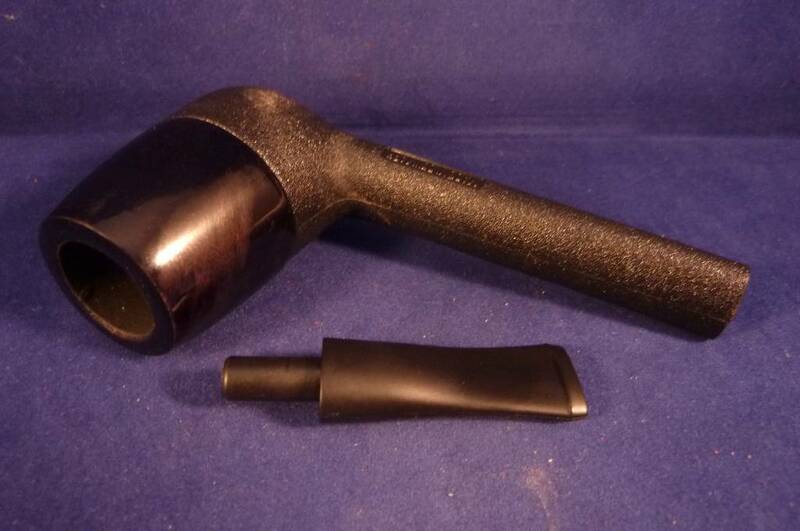 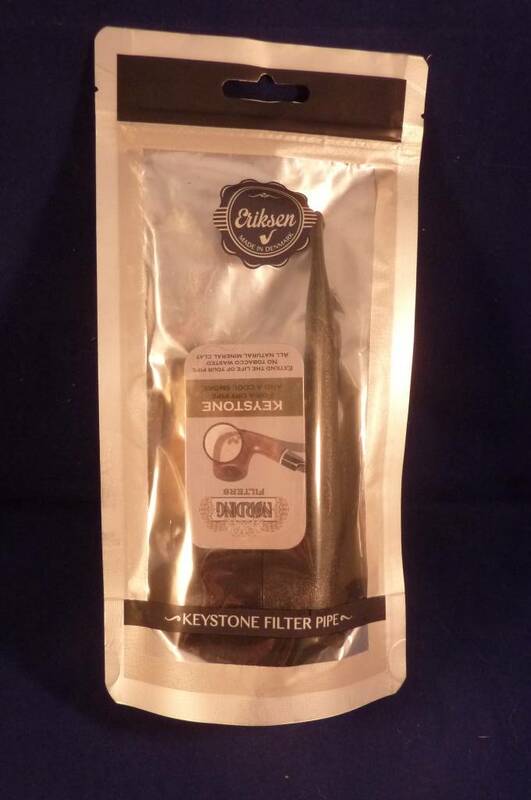 Hard nylon mouthpiece and shank, keystone filters. 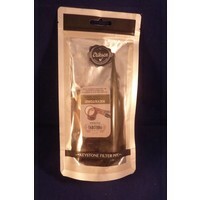 This pipe is good for starting pipe smokers and people who wants to smoke their tobacco till the end.